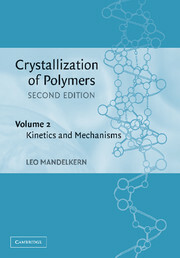 In Crystallization of Polymers, 2nd Edition, Leo Mandelkern provides a self-contained, comprehensive, and up-to-date treatment of polymer crystallization. 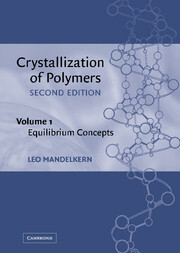 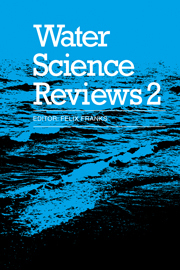 Volume 2 of this edition provides an authoritative account of the kinetics and mechanisms of polymer crystallization, building from the equilibrium concepts presented in volume 1. 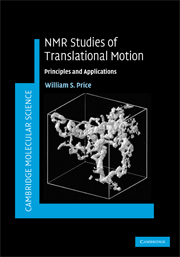 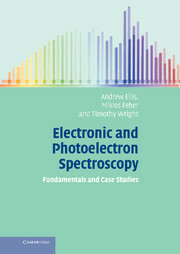 As crystalline polymers rarely, if ever, achieve their equilibrium state, this books serves as a bridge between equilibrium concepts and the state that is finally achieved. 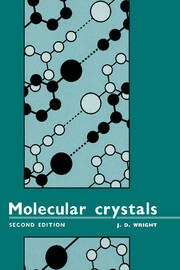 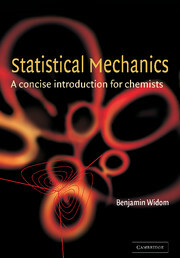 With a comprehensive treatment of the surrounding theories and experimental results from simple to complex polymer systems, this book will be an invaluable reference work for all chemists, physicists and materials scientists working in the area of polymer crystallization.